RPC bpi recycled products has been named ‘Plastics Recycling Business of the Year’ in the Awards for excellence in recycling and waste management, organised by Letsrecycle.com. The Awards provide industry recognition for businesses’ achievements in reducing waste to landfill. The company’s entry focused on the steps it has taken to improve its overall sustainability performance, delivered through heavy investment in technology, the adoption of circular economy principles, lowering the business’s carbon footprint and reducing the amounts of waste it sends to landfill. RPC reached an ambitious zero waste-to-landfill goal in 2016, independently accredited by Valpak, across three of its four manufacturing sites. It now segregates 85 per cent of its waste, ranging from damaged pallets to used ink rags, for reuse and recycling. The company says the task was achieved by engaging with staff to explain the impact of waste and how to make sustainable choices. “The selection process was stringent and thorough and even to make the shortlist was a giant achievement. 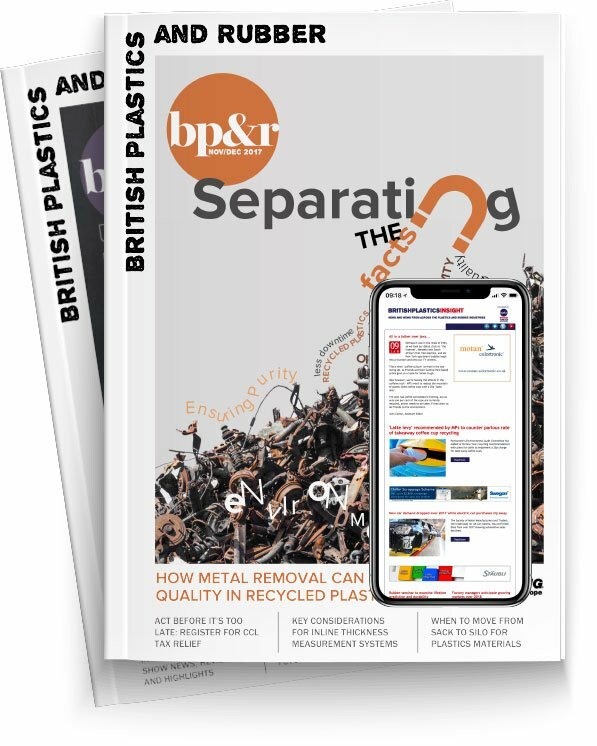 The judges got to know our business, our ambitions and our commitment, so to win the top prize is all the more rewarding,” said Sian Miles, Purchasing Director, RPC bpi recycled products.